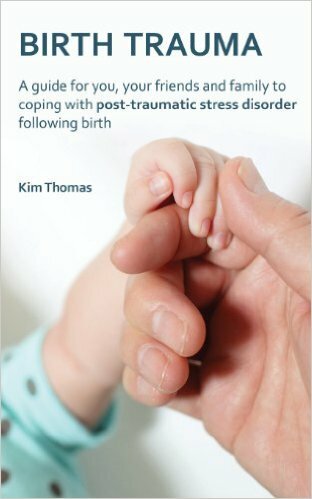 My most recent book, Birth Trauma, is a guide for women who have experienced posttraumatic stress disorder after giving birth. 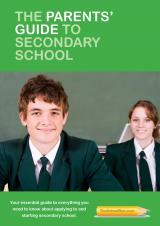 A Parents’ Guide to Secondary School – Helping parents manage the tricky transition from primary to secondary. 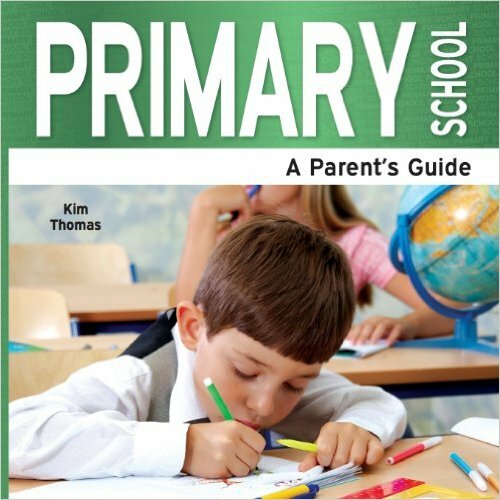 Primary School: A Parent’s Guide – Everything you need to know when your child starts primary school. 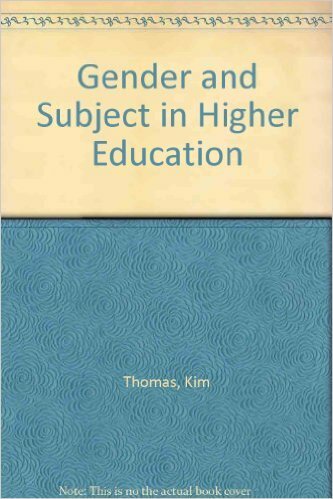 Gender and Subject in Higher Education – This is a shorter, snappier version of my PhD thesis – it received great reviews. Birth ought to be a joyful experience: for some women, however, it is anything but. Women who have experienced a medical emergency during birth often find that the memory of it doesn’t go away just because a healthy baby has been delivered. They experience the symptoms of post-traumatic stress disorder: flashbacks, sleeplessness, nightmares or extreme anxiety. Some go out of their way to avoid being reminded of the birth, and they may find it difficult to bond with their baby. Post-traumatic stress disorder after birth, known more simply as ‘birth trauma’, affects at least 10,000 women every year in England and Wales. Yet the condition is poorly misunderstood and women suffering from birth trauma often do not receive the treatment or support they need. They may be misdiagnosed as suffering from postnatal depression, and many find that friends and family, instead of being supportive, simply tell them to pull themselves together. This valuable and fascinating book explains everything you and your family and friends need to know about birth trauma: what causes it, how it affects your personal relationships, how to treat it and where to find support. Using the powerful personal stories of women who have suffered birth trauma and overcome it, this book shows that it is possible to go through this difficult experience and come out the other side. A percentage of all royalties is donated to the Birth Trauma Association. We all want to do the best for our children and make sure that their school lives are as enjoyable and rewarding as they can be. When your child starts primary school, it can be a very scary time as you wonder whether they will make friends and cope academically. If you’re feeling confused by the admissions process for primary school, bewildered by the contents of the National Curriculum and baffled by the demands of SATs tests, then don’t panic – this book is here to help. Primary School: A Parent’s Guide takes you through the process of choosing and applying for a primary school, and tells you what you can expect once your child starts school – from nursery right through to Year 6. As well as demystifying the educational jargon, the book explains, in clear English, what your child will be doing at school, what you can do to support them, and how you can help them make the most of their time at primary school. This indispensable guide will help you and your child successfully manage the important transition from the cosy world of primary school to the bigger world of secondary school. The Parents’ Guide to Secondary School takes you through everything you need to know about secondary school, from deciding which schools to apply for, through the application and appeals process, to supporting your child in the first weeks and months in their new school. The expert advice and practical tips from parents contained in these pages will ensure that you are able to help your child prepare for this exciting new chapter in their life, and that they begin secondary school feeling confident and supported both practically and emotionally. • Prepare your child emotionally and practically for high school – there are lots of tips! Why do women and men tend to specialize in different subject areas? What is it like being a woman in a “man’s” subject and a man in a “woman’s” subject? does higher education play a part in reinforcing gender equality? This book, based on my PhD thesis, is a lively look at the arts/science divide, taking two representative subjects, physics and English. Through them it examines the way each is constructed by lecturers and students and the relationship between these constructions and the social constructions of gender. Gender and Subject received excellent reviews when it was published in 1990.